In my life… I love John more. So, although it’s a bit late in the day, I figured that it’s not too late to do a short tribute to John Lennon in honor of the 33rd anniversary of his death. 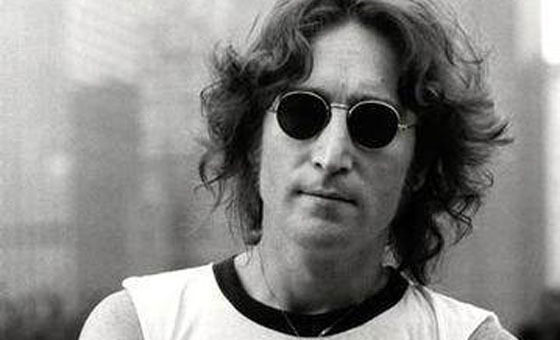 Today, 33 years ago, John was shot in front of the Dakota in NYC by Mark David Chapman, a deranged fan. It was an unjustified act of pure insanity. The world mourned then, and today, the world still mourns the loss of John. 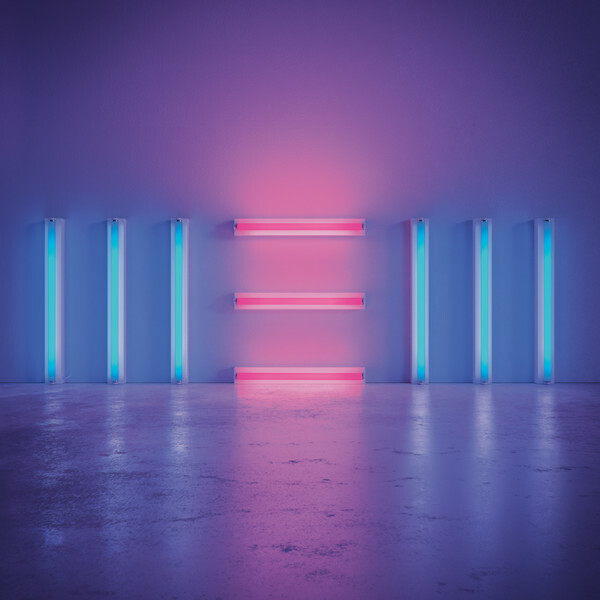 Here are a few fantastic tribute songs to John by three of my favorite artists: George Harrison, Elton John, and Paul McCartney. They are all different, but each one is a moving tribute in its own right. Enjoy! This is a rather upbeat tribute song for John, and I like that. Typical of George to make light of a sad situation with a wistful, nostalgic, yet happy song. This is so incredibly sad, with such beautiful lyrics, that I can’t help but cry a little when I hear it. Well done Elton and Bernie. This is possibly the most poignant tribute of them all. It always brings a tear to my eye, especially when I saw Paul perform it live. 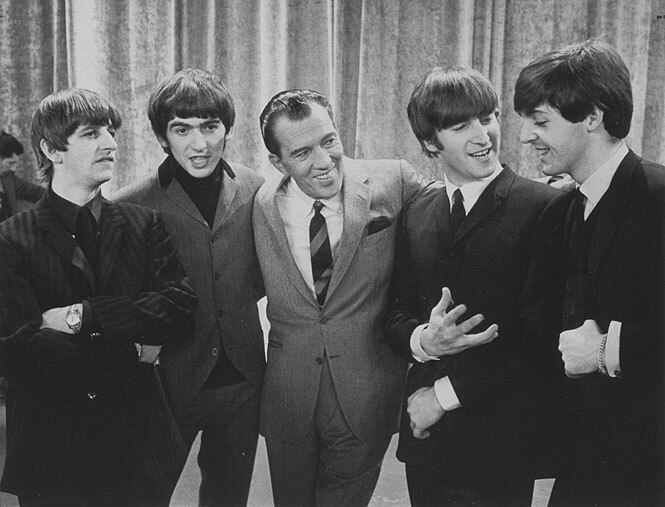 I know that Ed Sullivan Day, February 9th, isn’t an official holiday, but it should be! That was the day when 73 million Americans saw the Beatles’ live debut on American television. Many of those were teenage girls that instantly fell in love with the Beatles, and though I wasn’t around for that historic day, this is exactly how I fell in love with the Beatles! So there I was, going along in life, and when I got to middle school, I made friends with a girl who LOVED the Beatles! 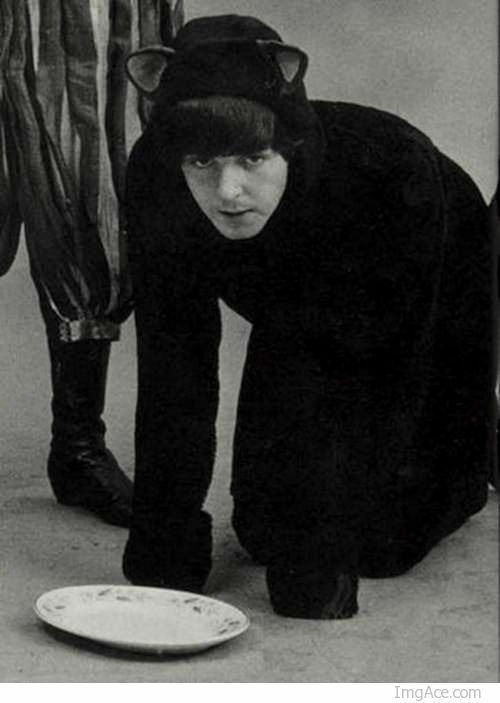 (you know who you are…) Whenever I went to her house, we’d listen to albums like Please Please Me and Help! and I’d be mystified as to how she knew all these songs from so long ago. So for about 3 years of my life, I was a casual Beatles fan, but not an obsessive one. Gradually, I started to realize that there was not much modern music I liked, and I started listening to the measly 16 Beatles songs on my iPod more and more. I liked these songs a lot, but I still couldn’t tell the Beatles apart. I’d stare at the Rubber Soul album cover for 10 minutes at a time, trying to figure out which one George was. As the months went by, I eventually borrowed all of the Beatles albums from my friend and from the library, while uploading the rest of the albums that my family owned on CD onto iTunes. I began listening to almost nothing but the Beatles, as I didn’t know of any other music out there that I could connect with. This was about a year and a half ago, the beginning of 9th grade for me. And then I started listening to full albums at a time. I made it a point to listen to every single Beatles album out there, and I fell in love with their music. I distinctly remember a turning point in my Beatle fandom came while listening to Abbey Road in the car, and sometime during I Want You (She’s So Heavy), I felt that the Beatles were just the best thing that had ever happened. I was hooked, and watched Beatle videos on Youtube for about 3 hours straight. I loved their wit and sense of humor, and I just thought they were amazing and perfect in every way. I didn’t tell anyone I loved the Beatles for about a month after that, but slowly, people figured it out or I told them. And I was surprised that so many of my friends liked the Beatles as much as I did! The Beatles, since that day in February, have added a lot of fun times and true meaning to my life. And I am so thankful that they existed! Thank you John, Paul, GEORGE, and Ringo for being the fabulous Beatles all those years ago. You guys rock my world.